Twenty-seven women from across the media, digital, branding and creative industries have been shortlisted for the IPA and Campaign's Women of Tomorrow Awards. The awards celebrate women in middle management who are potential industry leaders of the future. They have been chosen by some of the IPA’s women of today and Claire Beale, the editor of Marketing. Nine women have been shortlisted from media agencies including MediaCom, ZenithOptimedia, Maxus, Carat and Vizeum, while five women have been shortlisted from integrated and digital agencies, such as LBi, DraftFCB, Razorfish and TMW. Six women from across creative agencies Beattie McGuinness Bungay, Crispin Porter & Bogusky, Karmarama and JWT were shortlisted as well as women from Barclays and Spotify. Specialist agencies such as the retail agency Portas Agency, youth specialist Livity and Islamic branding consultancy OgilvyNoor are also represented. The IPA and Campaign initiative is supported by media partners Telegraph Media Group’s Wonder Woman website channel and Stylist magazine. 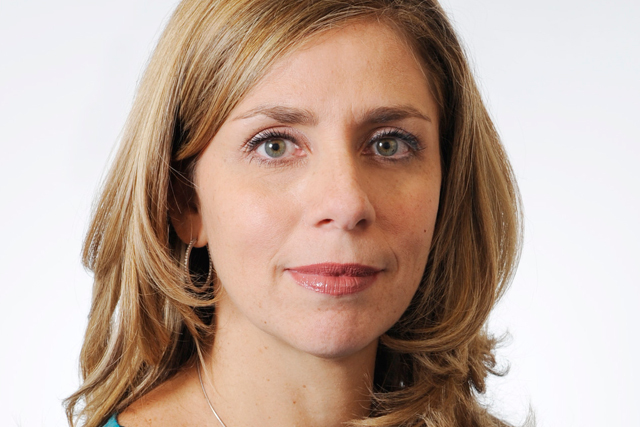 Nicola Mendelsohn, president of the IPA and Woman of Tommorow judge, said: "All the shortlisted Women of Tomorrow demonstrate exceptional talent and leadership skills. "These women are fantastic in terms of encouraging new talent into the industry and the next generation of leaders. It is a great opportunity for women in the middle echelons of management to demonstrate their potential and the importance of their role."